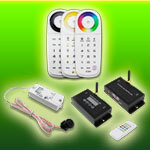 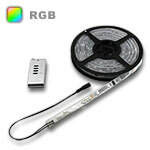 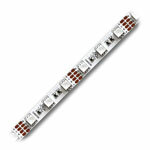 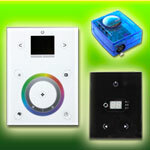 We carry a vary large selection of 12VDC RGB Color Changing LED Strip Lights. 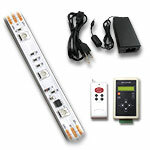 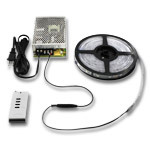 Choose from both indoor and outdoor 12V RGB Strip varieties. 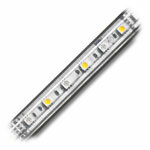 We also carry 12VDC Digital RGB LED Strip Lights or as some call the dream LED Strip lights. 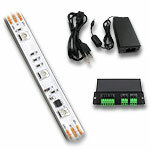 All of our 12 Volt color changing LED Strips can be controlled using a basic controller with pre-programmed lighting scenes or can also be controlled via DMX control through computer software to create custom lighting scenes. 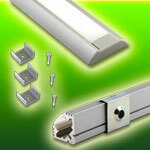 Most of our 12V RGB Strips are UL Listed, all are RoHs and CE approved.